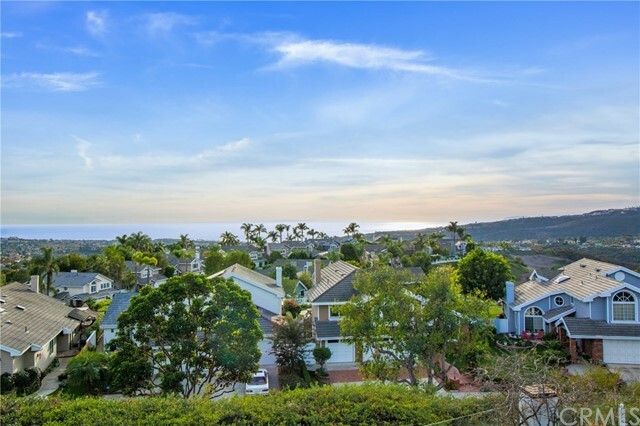 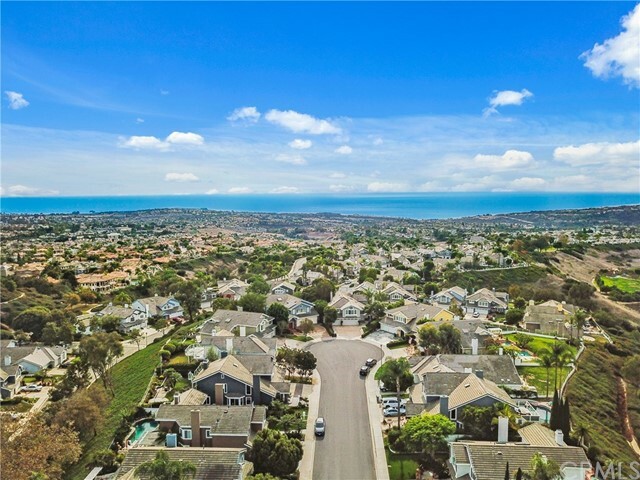 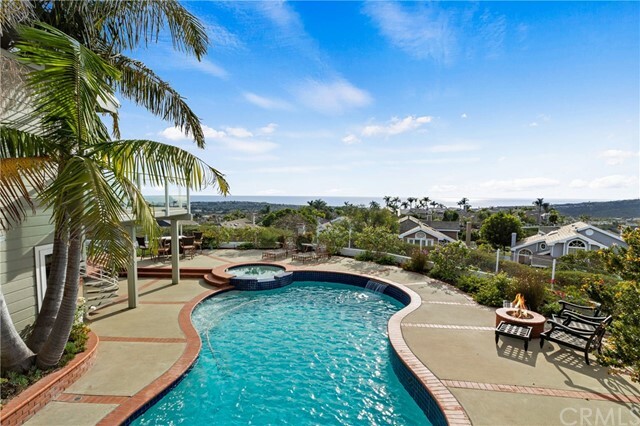 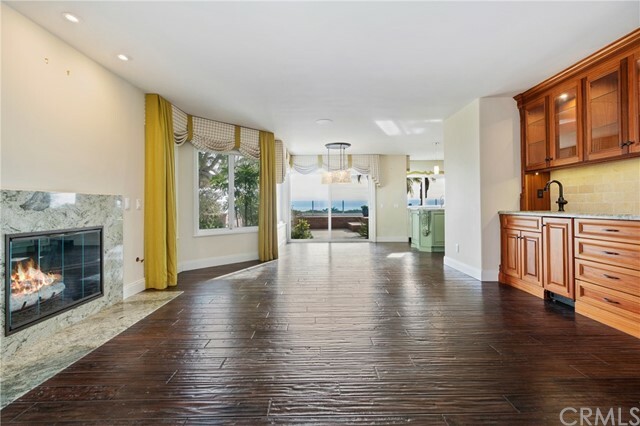 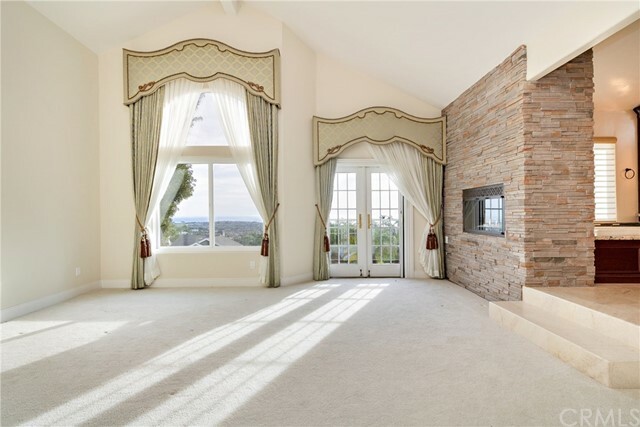 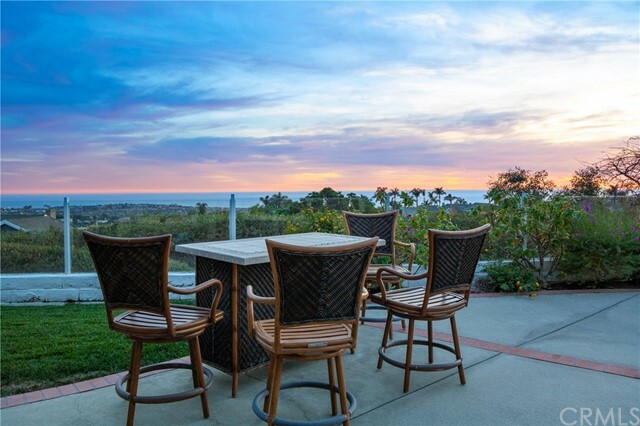 RARELY AVAILABLE, UNOBSTRUCTED PANORAMIC OCEAN, SAN CLEMENTE ISLAND, AND CATALINA ISLAND VIEW PROPERTY THAT IS LIKE NO OTHER PERCHED HIGH ON A HILL IN BEACON HILL SUMMIT. 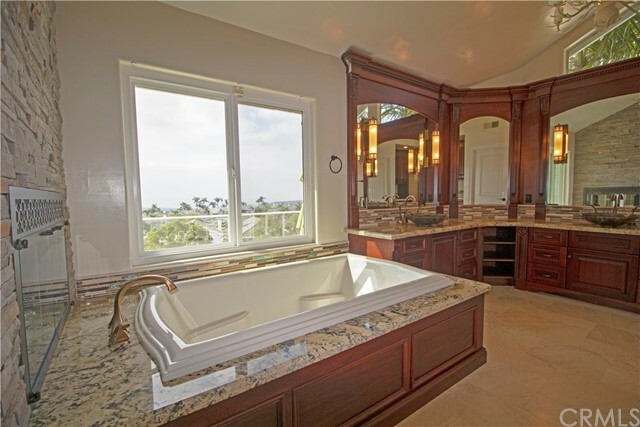 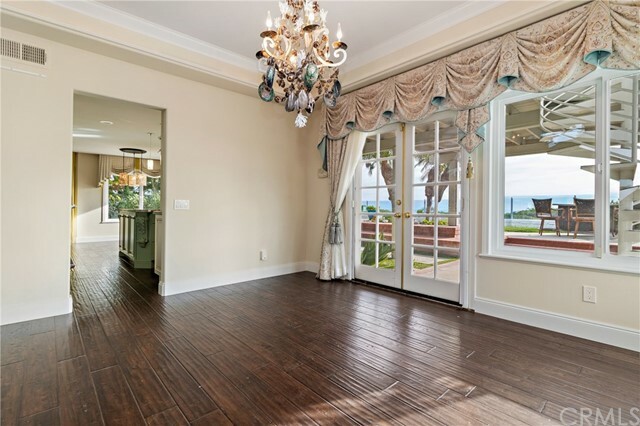 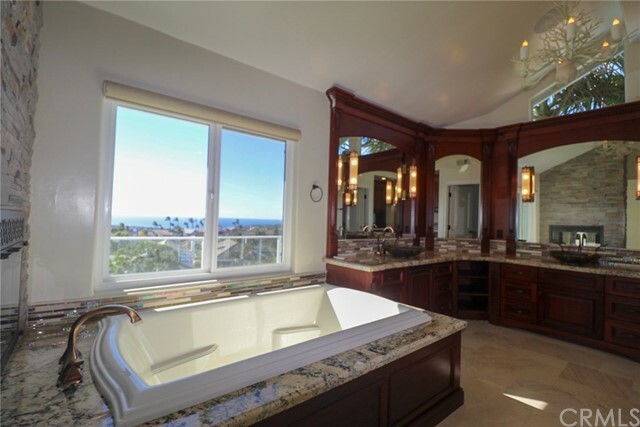 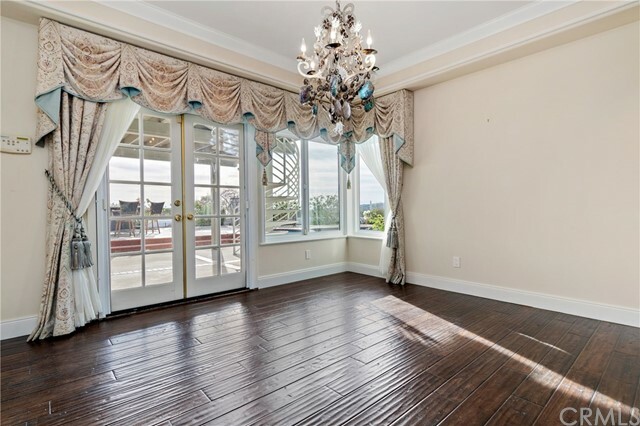 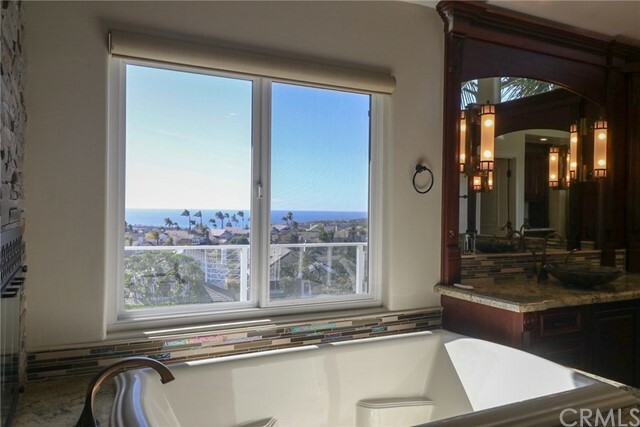 Entertain in Style in this Private Hilltop, Ocean View Oasis. 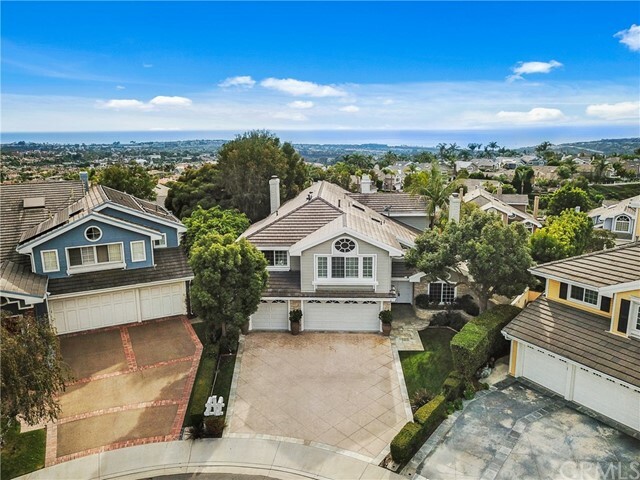 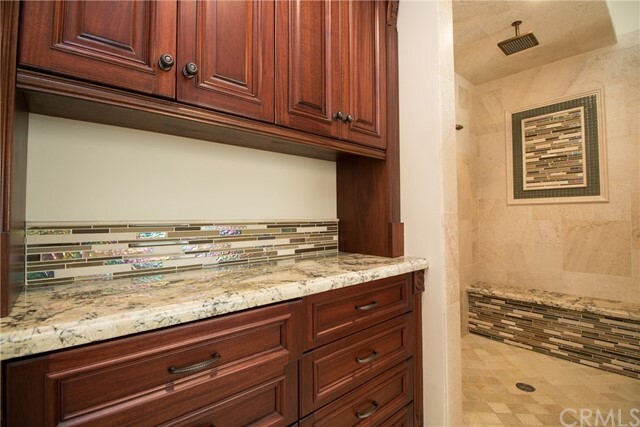 This expansive, wrap-around lot in a truly exceptional location at the end of a cul de sac. 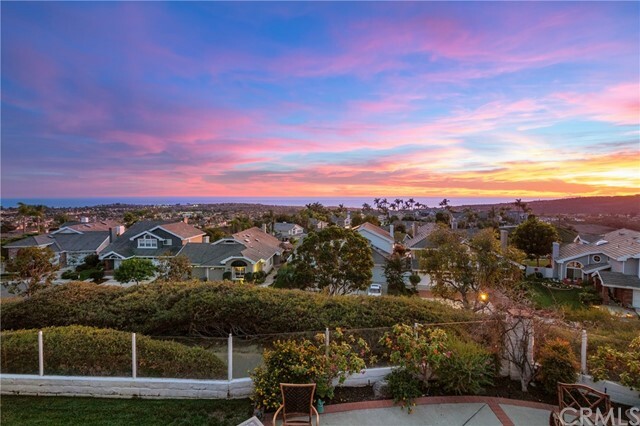 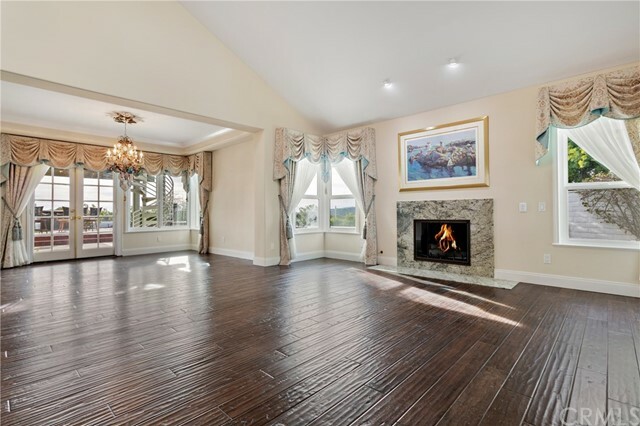 Perfect positioning affords magnificent, sweeping, unobstructed views from a vast stretch of ocean to the south & west, to the rolling coastal hills to the north! 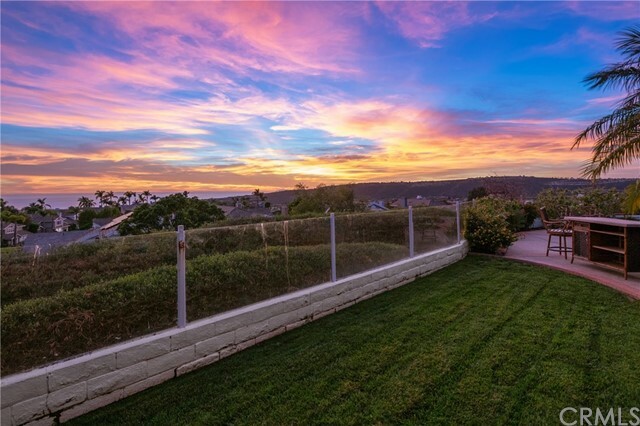 From the other side of the house, the Saddleback Mountains can be viewed! 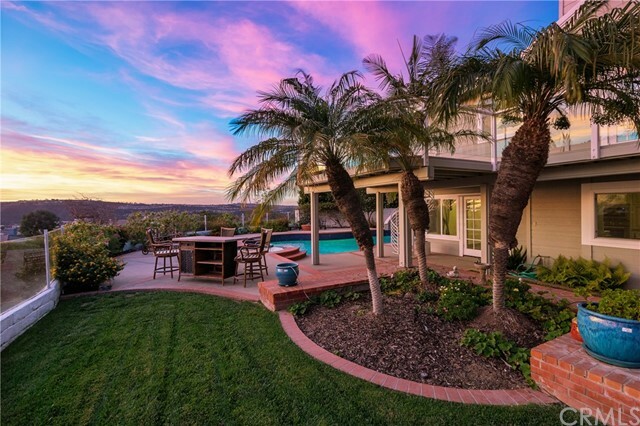 Breathtaking sunsets & twinkling evening lights from even inside this wonderful property. 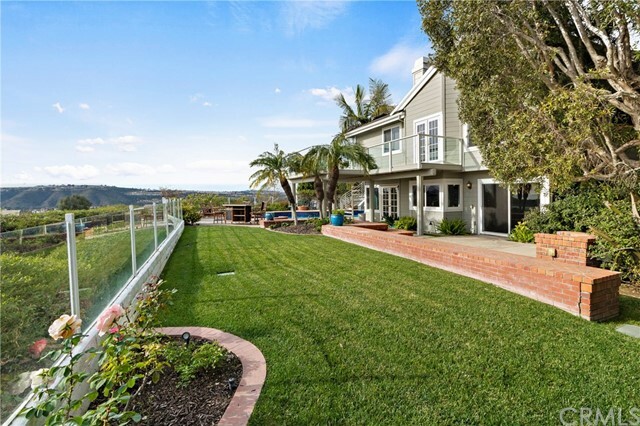 Beautiful lush gardens surround the home affording ultimate privacy. 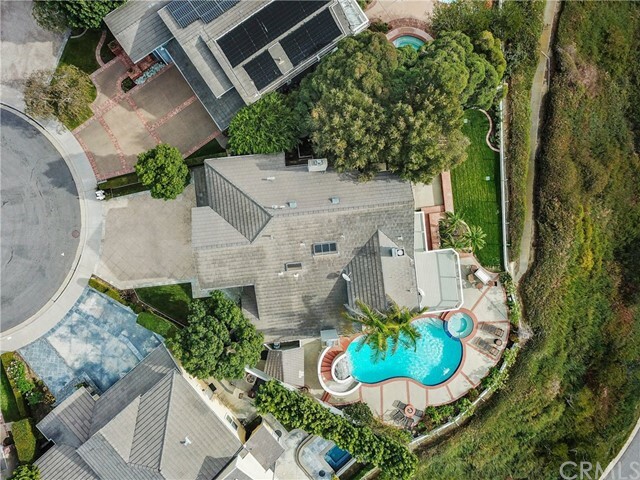 The backyard is an entertainer's dream with large pool, spa, waterfall, water slide, and custom pool house with bathroom and outdoor shower. 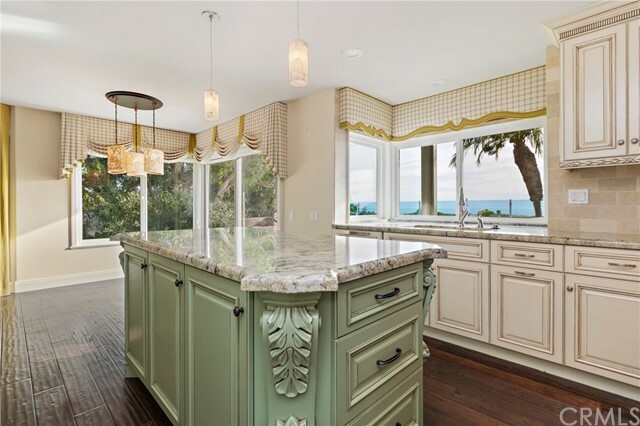 The interior of the home has been extensively upgraded. 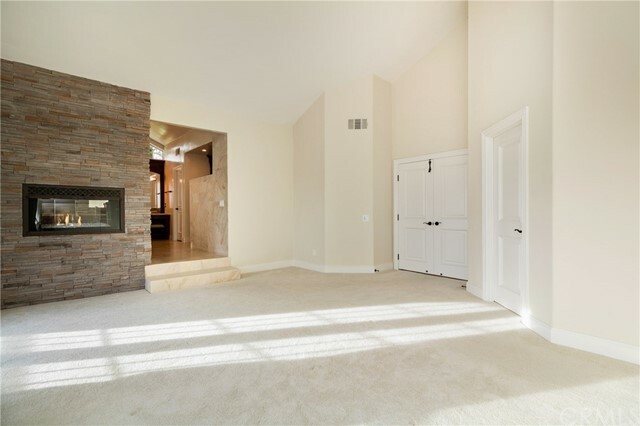 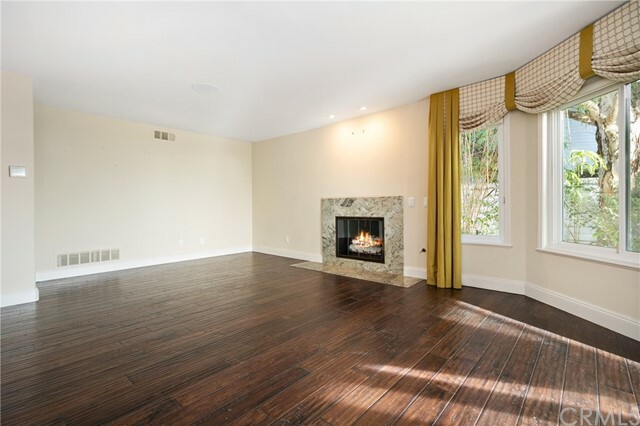 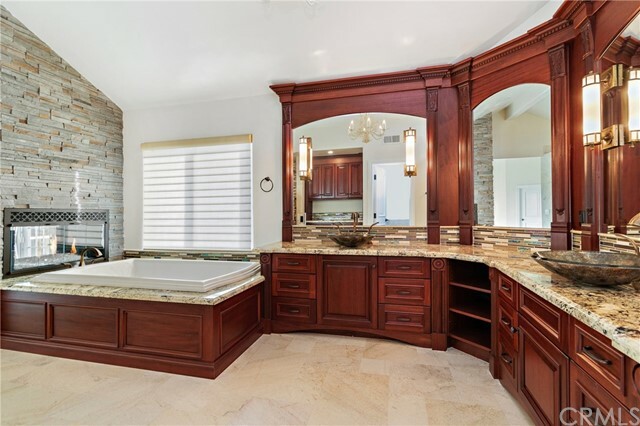 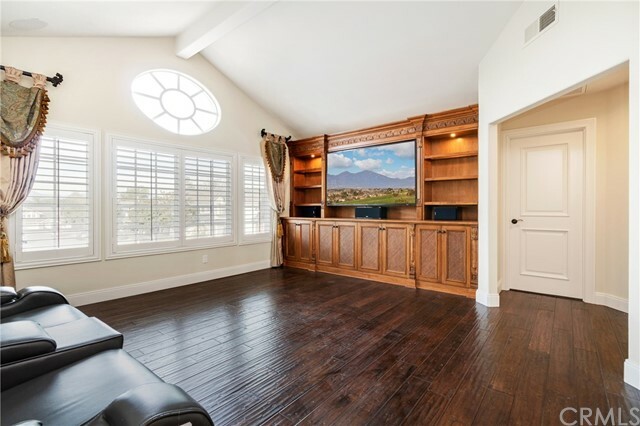 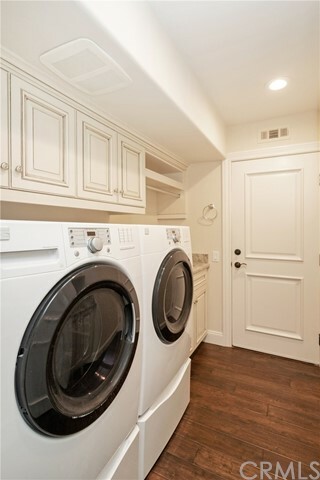 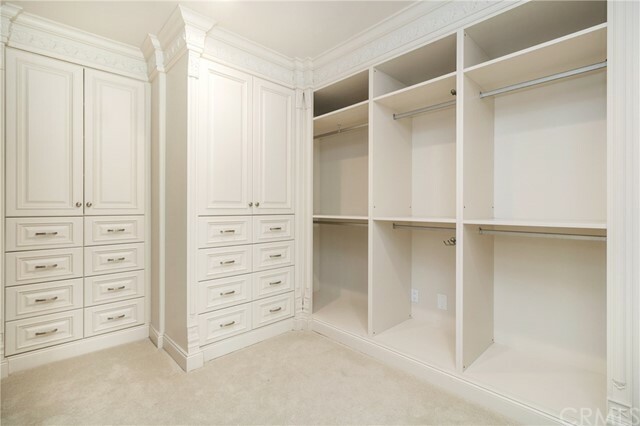 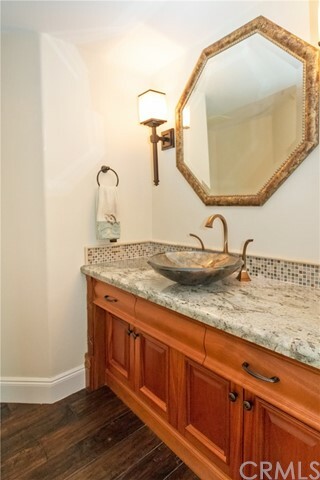 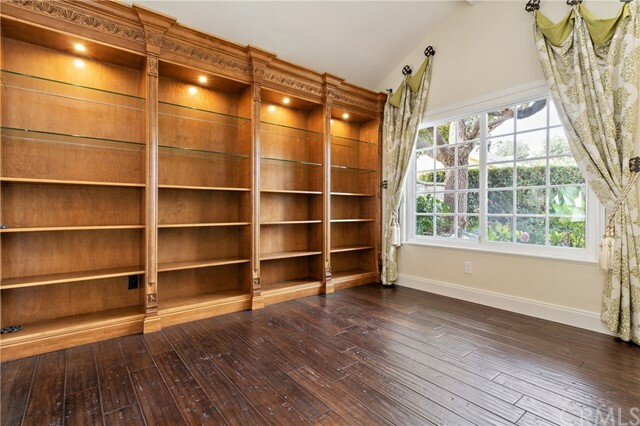 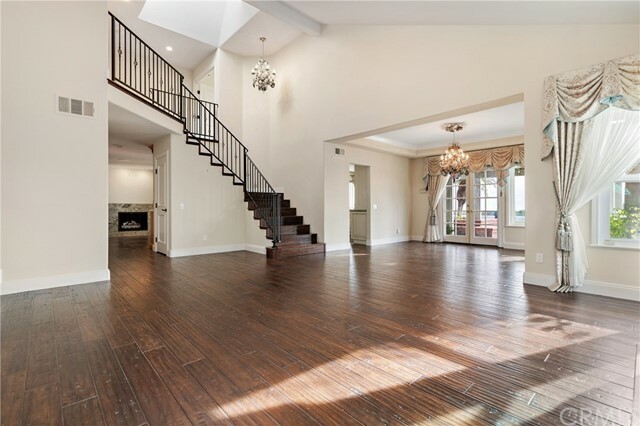 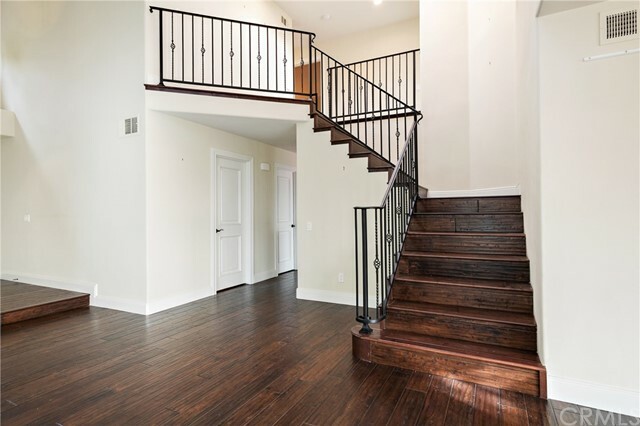 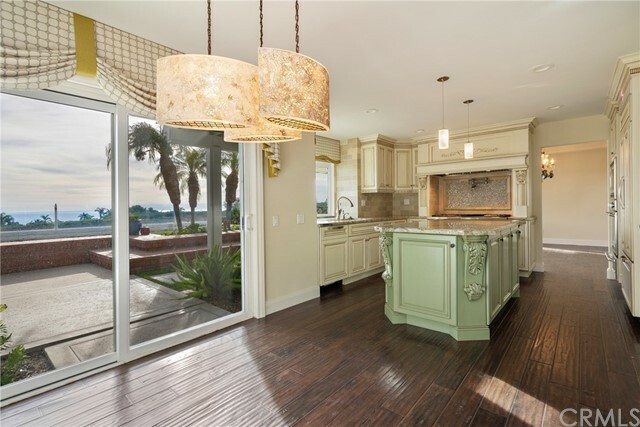 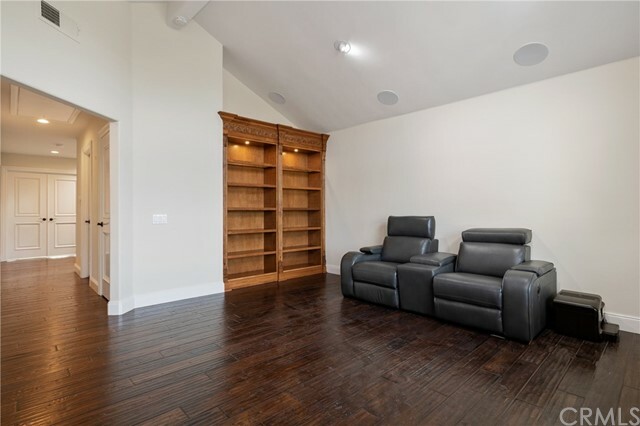 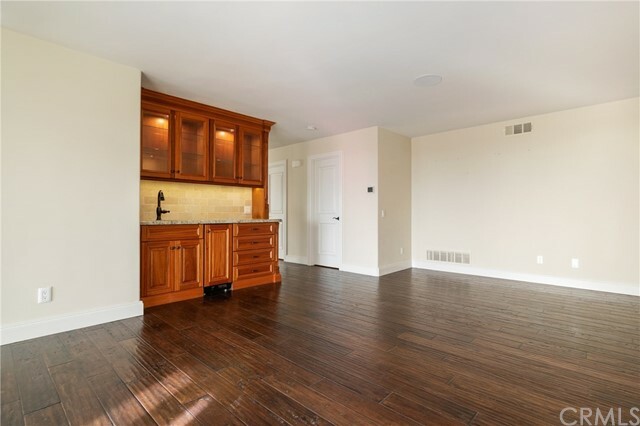 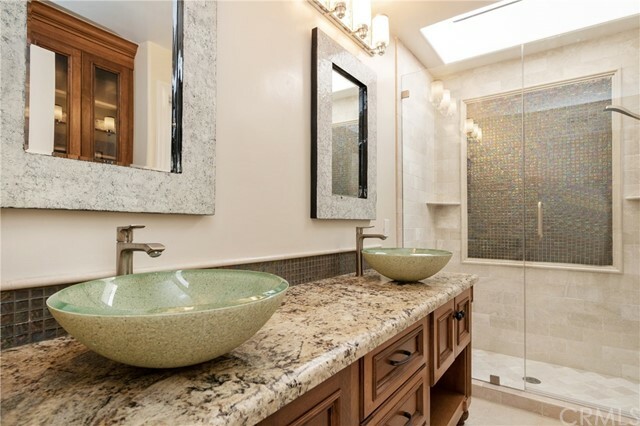 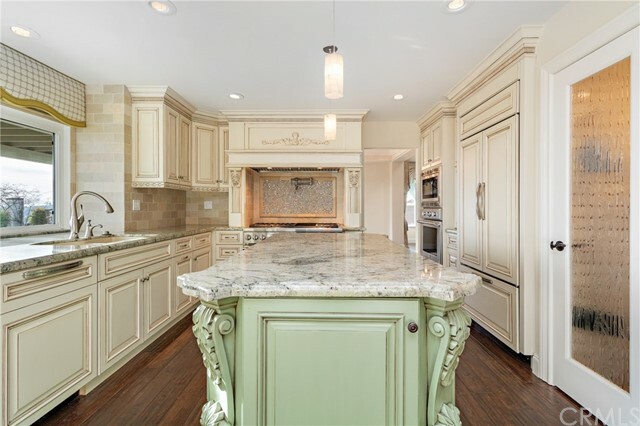 Interior upgrades include rich hardwood flooring, new windows with window casings, custom drapery, upgraded fireplaces, new solid wood doors, new carpet, countless custom built-ins, a gorgeous kitchen remodel with center island and high end appliances including a subzero refrigerator. 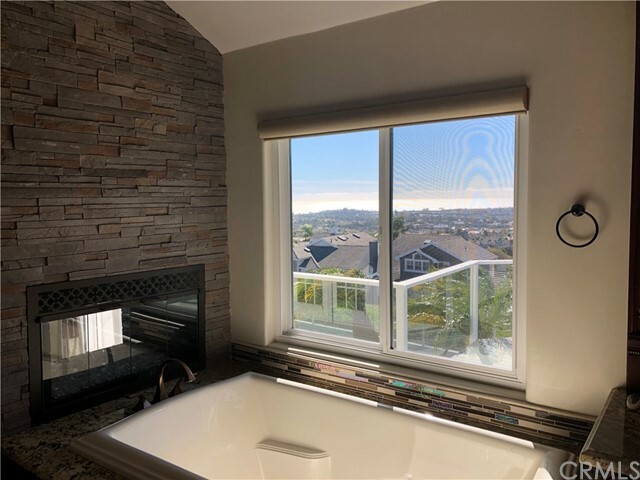 Trex deck off the master suite to enjoy the forever views. 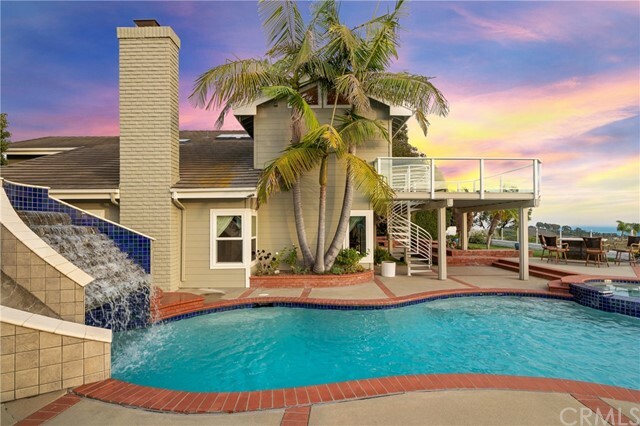 Enjoy ~six- 4th of July fireworks shows from your yard and deck. 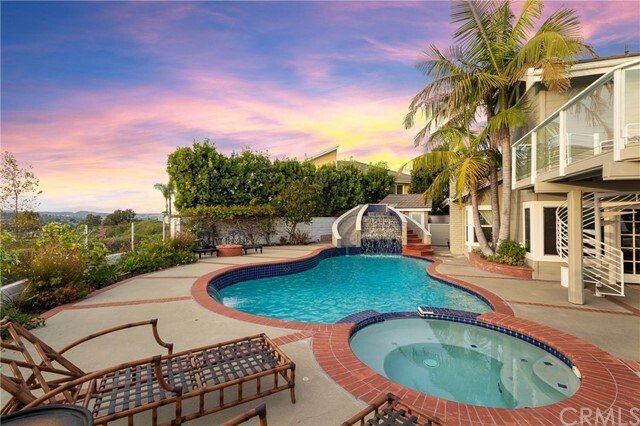 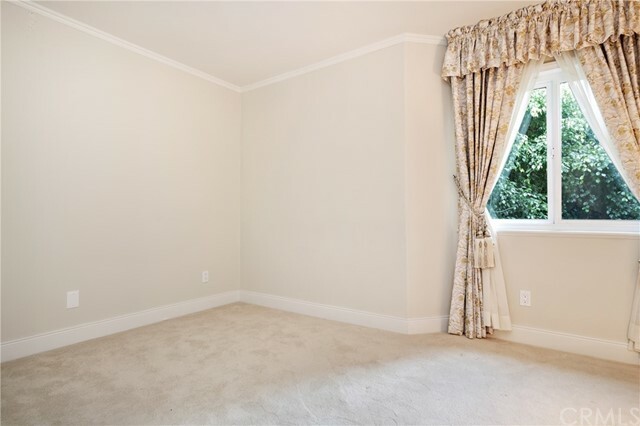 Beacon Hill amenities include 6 lighted tennis courts & 3 pools. 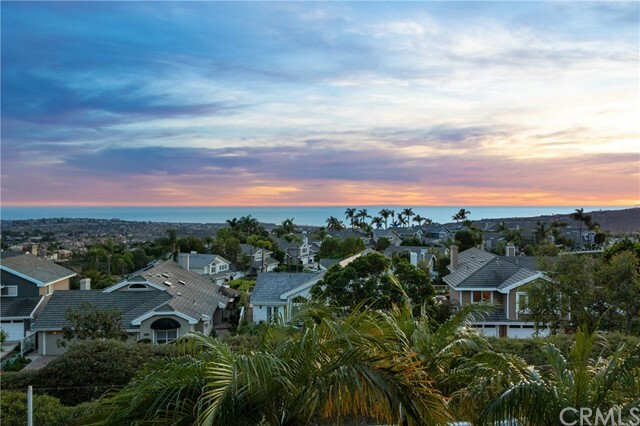 Award winning schools, plus access to excellent local beaches, restaurants, and 5 star resorts.